The start date for this teaching position is September 1st, 2019. 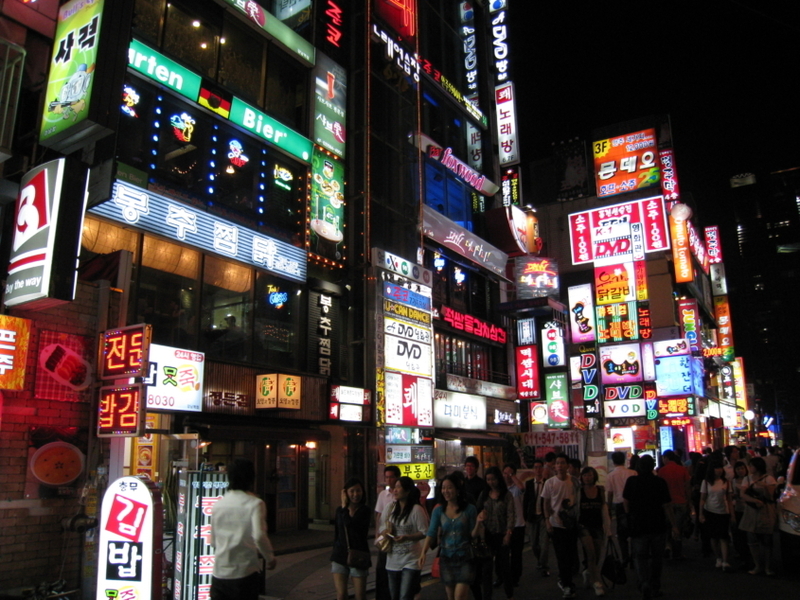 Seoul is the capital city and largest metropolis of South Korea. Seoul currently sits as the world’s 16th largest city with a population of almost 52 million, which includes close to 700,000 expats. Seoul City is comprised of the Seoul capital area, that also includes surrounding cities like Incheon and the Gyeonggi province. Nowon District is a residential district in Seoul, that is located in the north eastern part of the city. Nowon is a very nice area that is rich with trees and mountains and therefore has the highest overall population in Seoul, with almost 700,000 people living in the area. There are plenty of outdoor activities to take part in, which makes the area desirable to people who lead an active lifestyle. The Nowon Subway Station is on the Seoul Subway line, so you can get to anywhere in the city that you need to in no time. This school was established in 2006 and has been growing ever since. The working atmosphere is fantastic as all of the teachers at the school help each other out with the curriculum for each level. There is a ‘family feeling’ among the English teachers at the school who hang out and take weekend trips together.